Nourish and protect with this coconut flavored lip shield. Provides broad spectrum protection from the damaging rays of the sun. 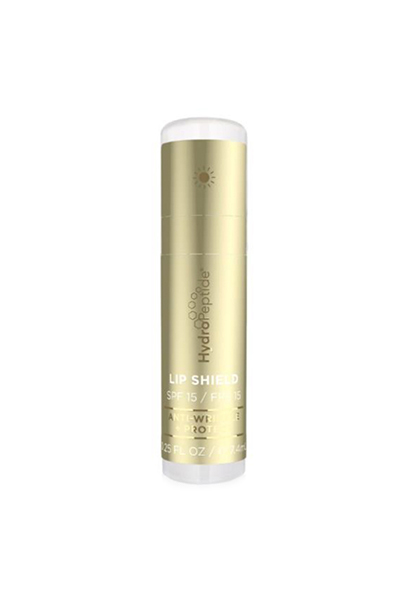 It provides 40 minutes of water resistance, Immediately hydrates and nourishes the lips while improving lip barrier for long lasting hydration.